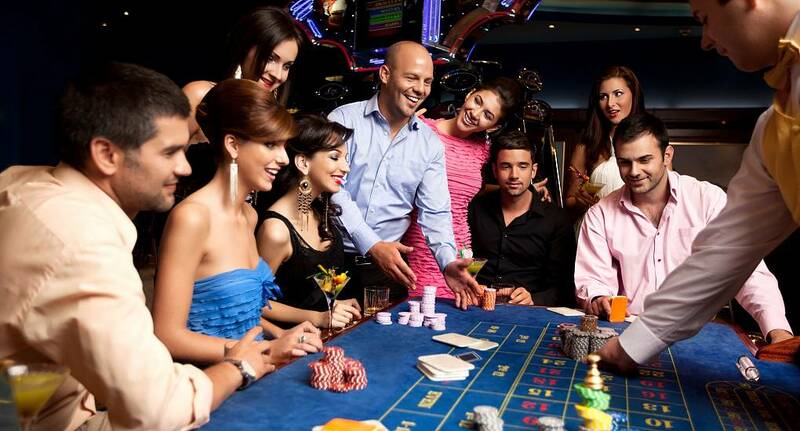 Enjoy a slice of Las Vegas with entry into one of the areas premier casinos offering all the regular games you would expect a casino to offer, stud poker, blackjack, roulette and slots. So whether you are interested in entry only or one of the many packages available a visit to the casino is definately worth a gamble. Are you feeling lucky? We can also arrange meals, private poker tournaments and more! Just let us know what you'd like and we'll get it quoted for you straightaway.